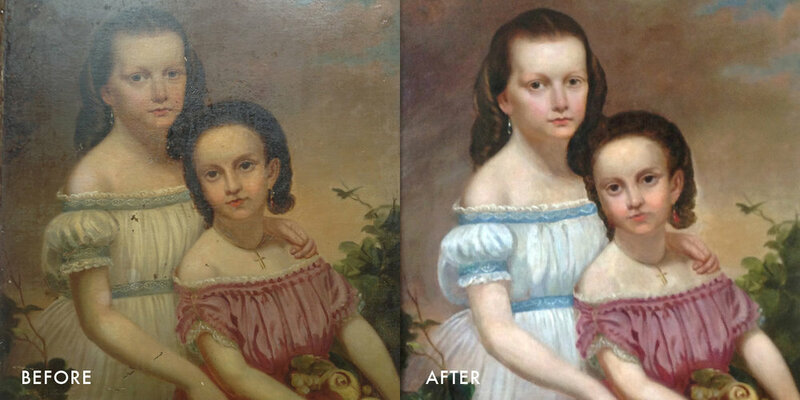 Best Fine Art Restoration & Conservation by Peggy Van Witt. She’s a third generation painting conservator and a Professional Associate with AIC. Call Today. 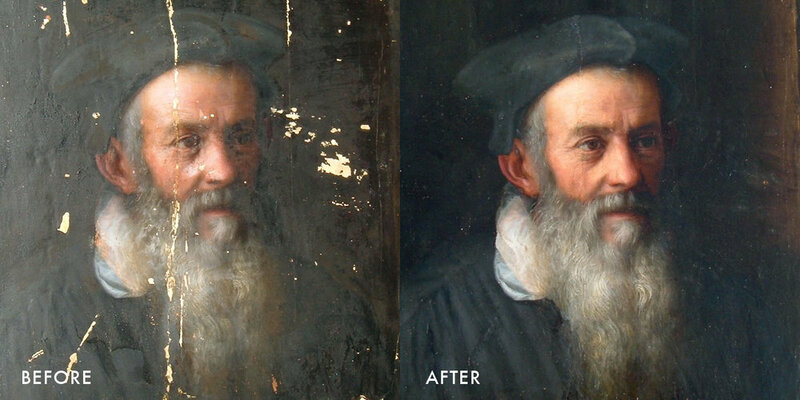 Van Witt Fine Art Conservation conserves and restores damaged works of art. With care and expertise, we return these works to the artists’ original intentions, while also preserving the cultural heritage and stories they tell about our lives and history. Located in greater Kansas City, we bring three generations of skill, training and professional experience to every project. Museum standards and methodologies, along with meticulous attention to detail, are the hallmarks of our conservation practice. Clients can trust their artwork will be cared for in accordance with the American Institute for Conservation’s Code of Ethics and Guidelines for Practice. Founder, Peggy Van Witt is a peer-approved fine art conservator and Professional Associate through the American Institute for Conservation (AIC). An accomplished artist herself, Van Witt’s creative sensibility is an ideal complement to her conservation expertise and experience. Contact us to request an estimate or to learn more about our services.